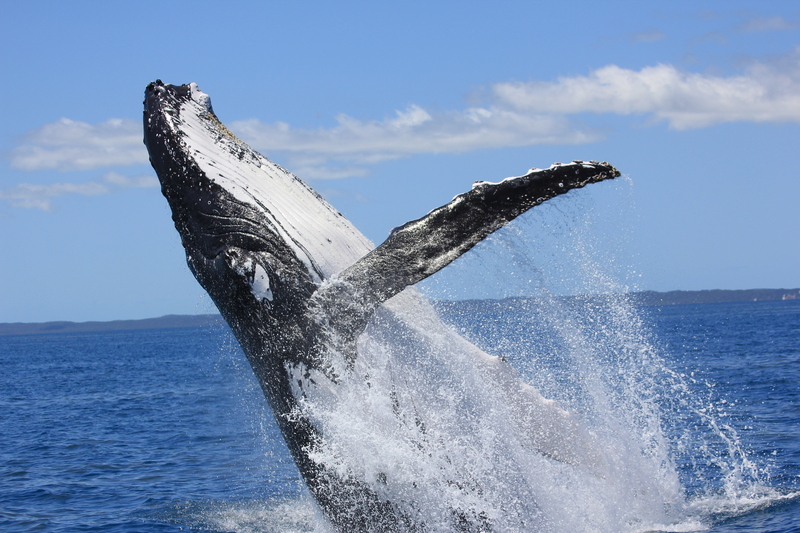 What makes whale watching different in Hervey Bay? Well let me tell you. Unlike other destinations where you go Whale watching, you don’t need to go out to the open sea, you can actually see / swim to Fraser Island. The Humpback Whales come into Platypus Bay to have a relax, feed their young and show off before heading back down south. There are many different tours that are available from ½ days to full days, how about doing a morning whale watch tour and then stopping off on Fraser Island to have some lunch at the resort and a relax then make your way back to Akama. We have been on these tours ourselves, so we can recommend the best for you. Book your Whale watching tour now and don’t have to pay until you arrive. Whale season is from mid July to Late October.